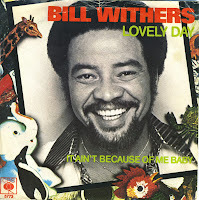 Although I've known Bill Withers' 1978 hit single 'Lovely day' pretty much since it came out, I never actually bought the single. While I did own the 1988 remix by Ben Liebrand on this single, I can't say that I actually saw this original single very often. 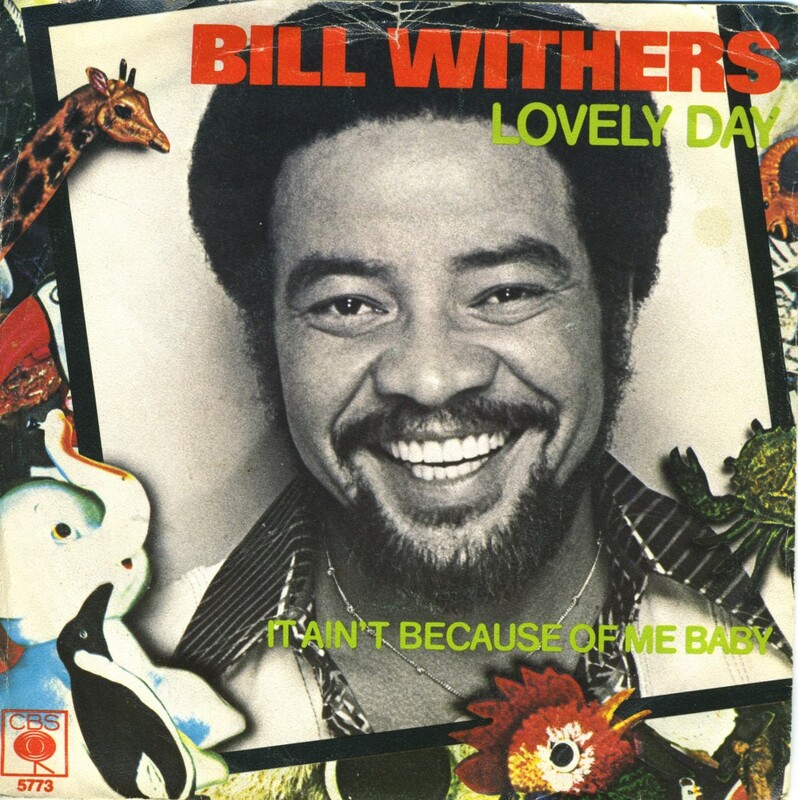 Although this single doesn't add very much (the original version of 'Lovely day' appeared on the B-side of the 1988 remix), it's still very interesting to own the original version in its original appearance. After all, this is what record collecting is all about.